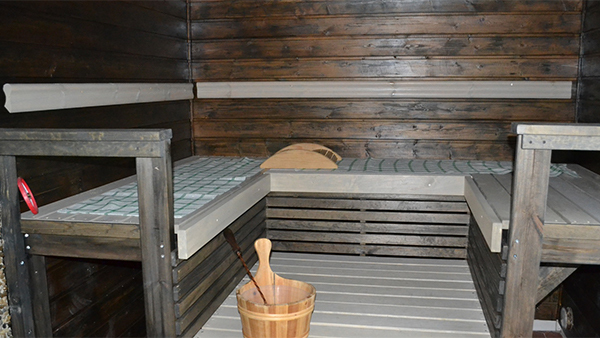 Peaceful nature and multiple activities for the whole family, only 9 km from the Lappeenranta City Center! 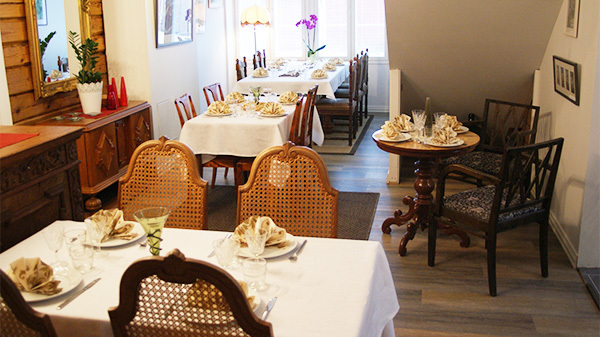 Apartment hotel Salpalinjan Hovi is located 9 kilometers from the Lappeenranta city center. 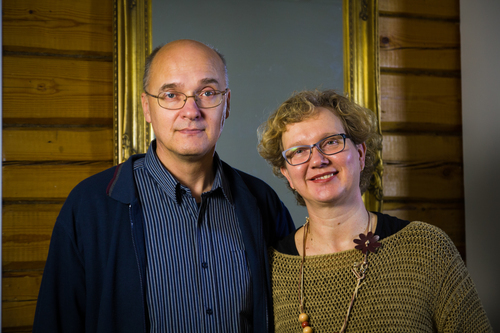 It is surrounded by the rich and beautiful nature of South Karelia as well as historic sites. The hotel, a former a village school built from log, is now fully renovated and offers six modern apartment suites which have been furnished according to different school subjects. Each room has its own kitchen corner, bathroom and TV. Make yourselves at home! 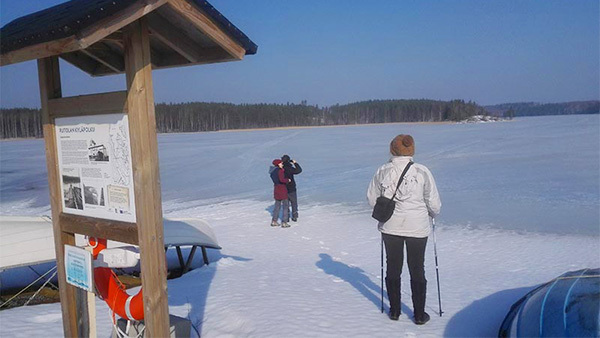 At Salpalinjan Hovi you can relax in the nature or enjoy an active vacation canoeing and fishing at the nearby Saimaa -lake and Kymijoki -water system, explore the nearby war and sawmill historical sites or make daytrips around Lappeenranta and South-Karelia. You can find more information about the Lappeenranta attractions here. Salpalinjan Hovi received its name from being located next to an important piece of war history, the Salpa Line (direct translation = Bolt-line). Very close to the hotel you can find underground bunkers built in the mid-20th century, which can be visited with a professional guide. Find out more about the Salpa Line here.